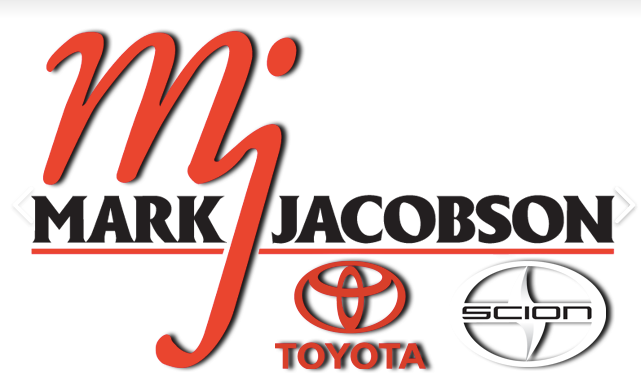 As a five-time winner of the President’s Award, Mark Jacobson Toyota has continually been a top performer in the automotive industry. 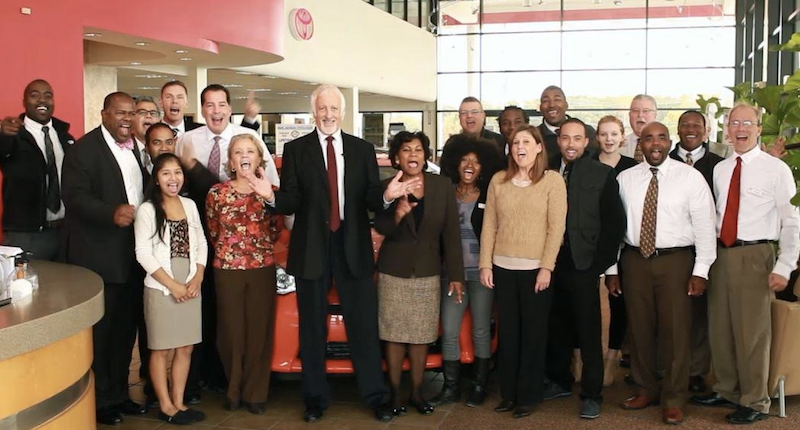 As the result of hard work and commitment of our team members, our dealership ranks as one of the leading Toyota dealers in Southeast Toyota. We strive to create a company with the best and brightest individuals who are empowered every day to build customer relationships while delivering exceptional customer service.